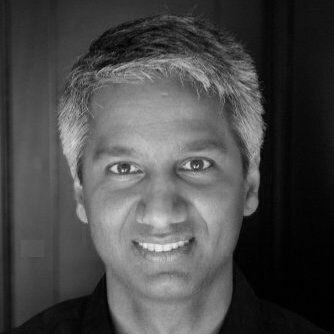 Tesloop’s mission is to offer travelers the most efficient means to access safe, enriching and sustainable transportation. 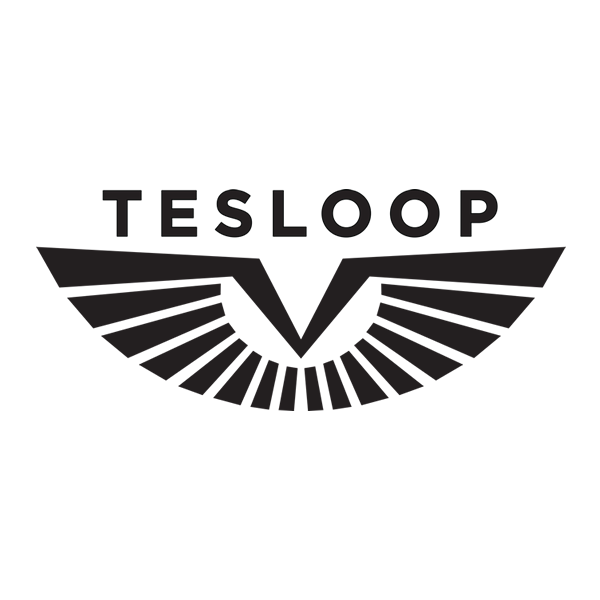 Tesloop transports you in the safest and most advanced cars in the world. As the first sustainable transportation network, the company provides an experience that is more pleasant and productive than flying, competitively priced with driving your car, and all with zero emissions.